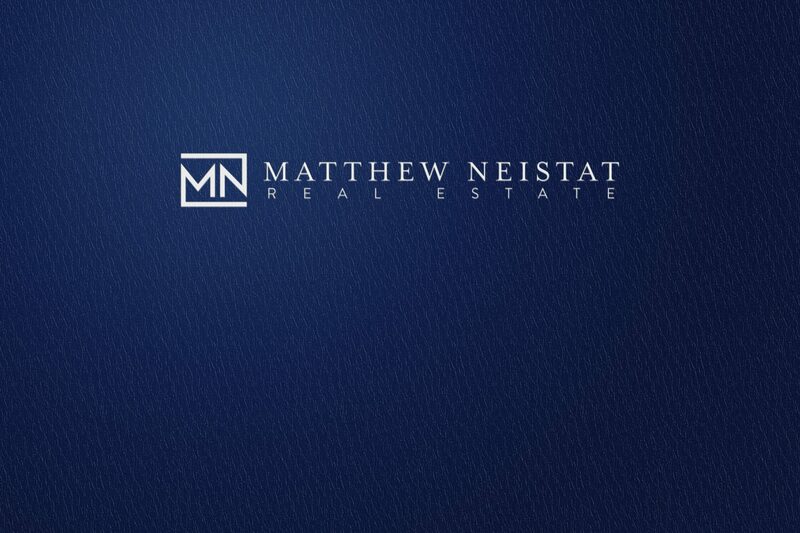 A top Chicago realtor, Matthew Neistat is among a rising group of real estate stars. 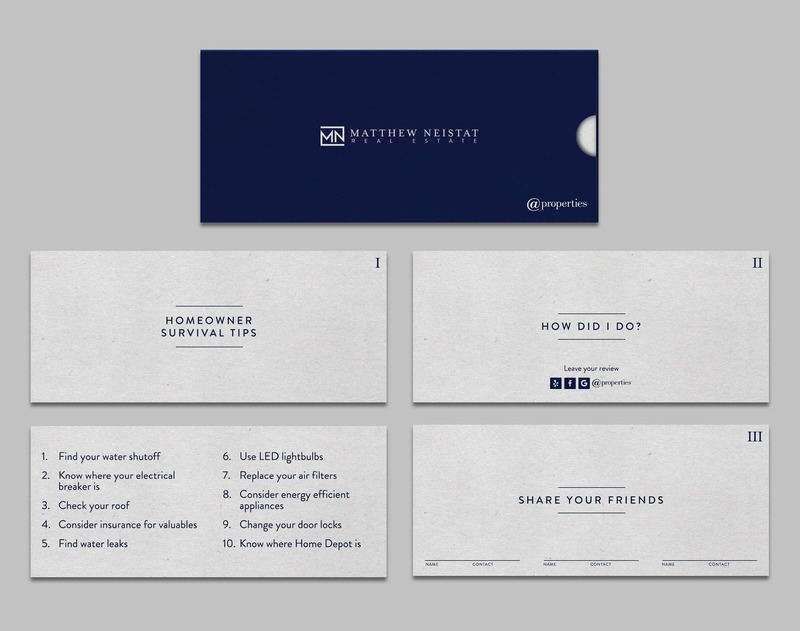 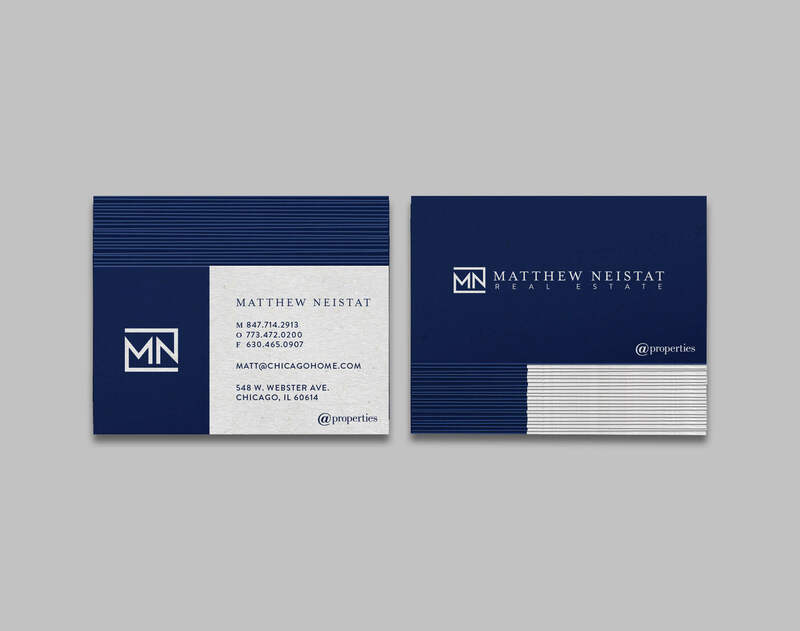 iSimplifyMe created a visual identity that captures the strength and unique sensibility of Matthew’s vision. 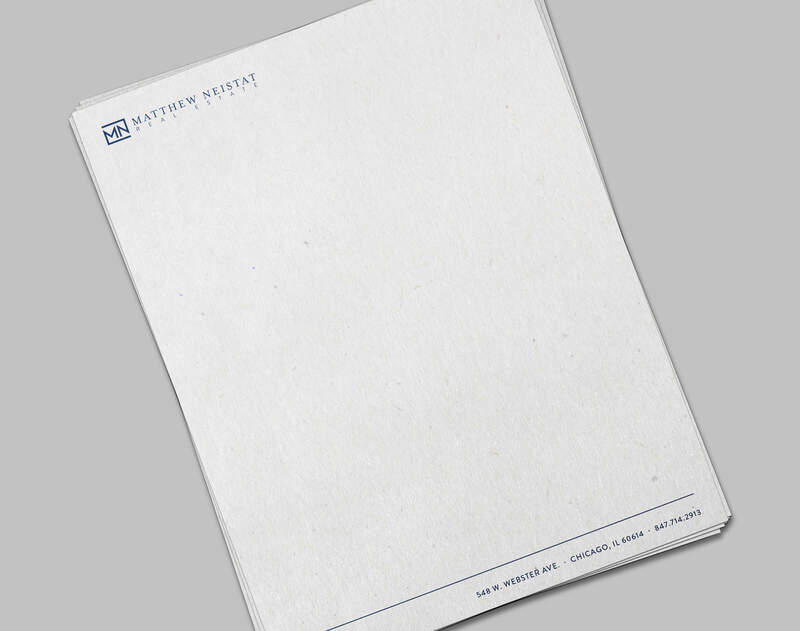 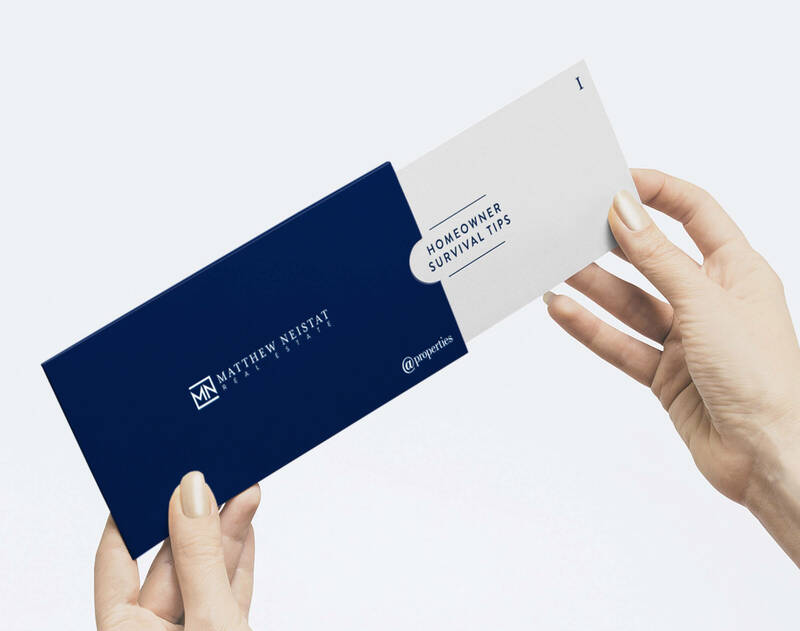 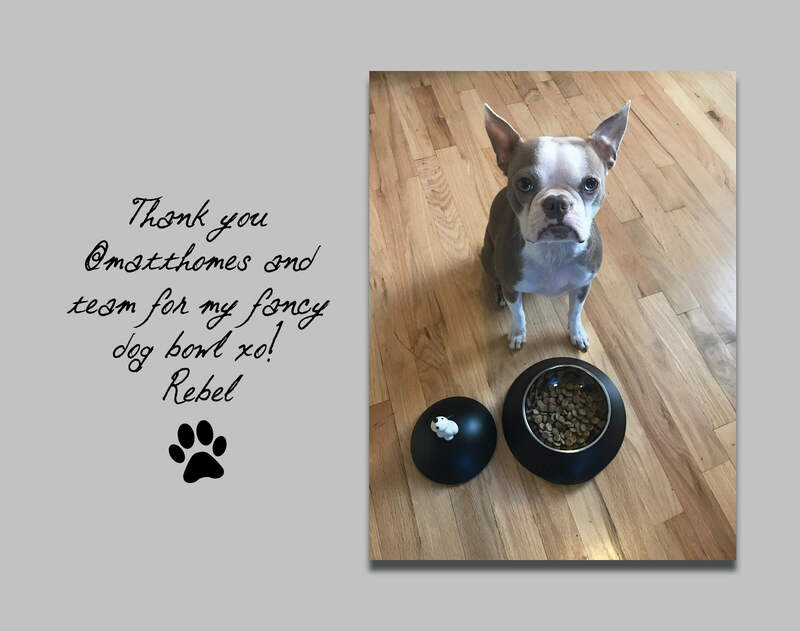 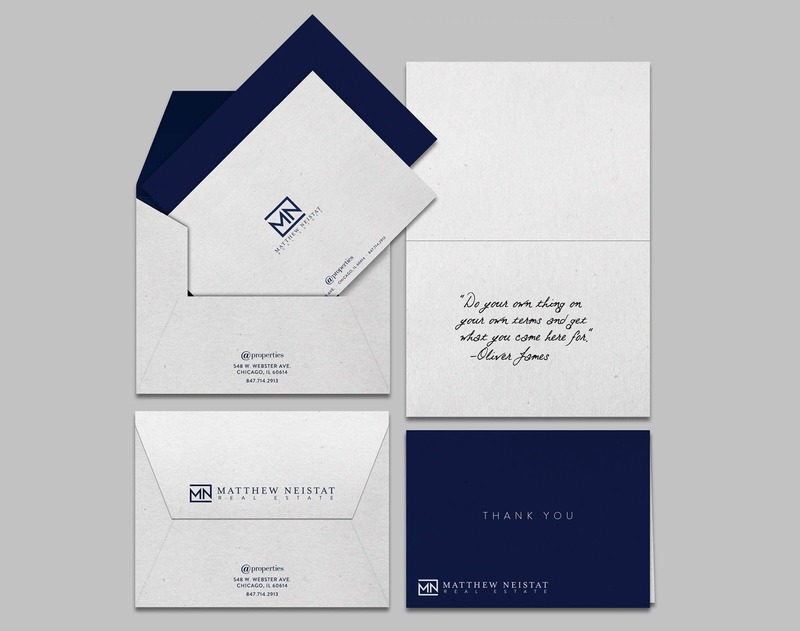 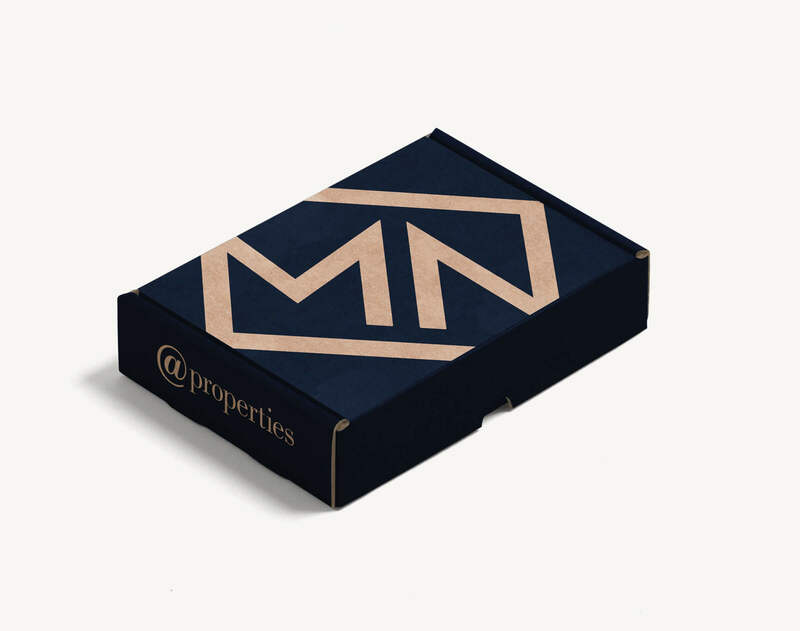 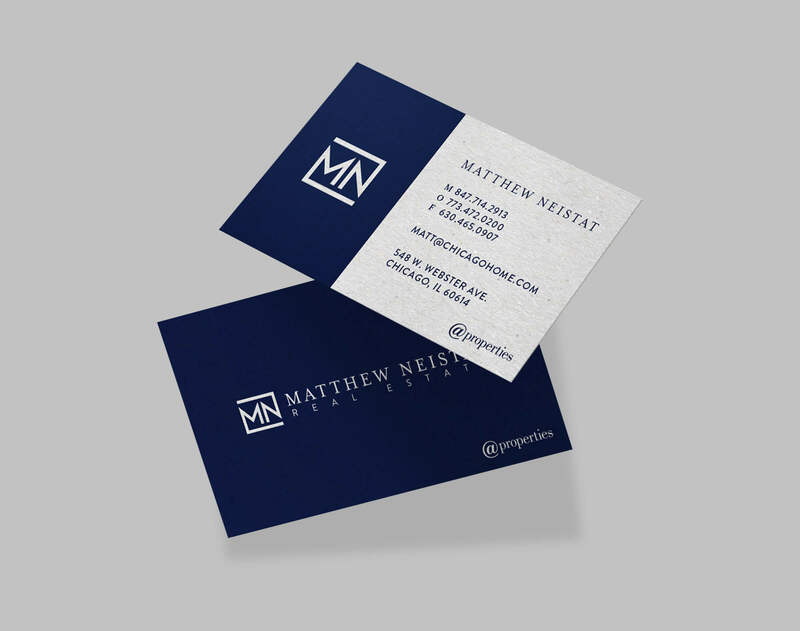 We worked closely with Matthew to develop a timeless look, while maintaining a modern feel, extending his brand to include everything from stationary to client thank you packages.